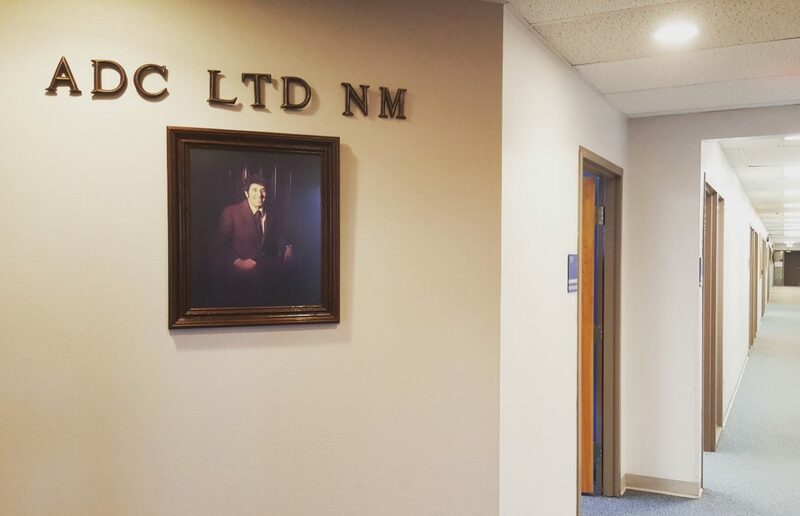 Under a contract that was awarded from October 2007 to November 2012, ADC LTD NM has provided security services at the American Indian Records Repository, Department of the Interior, which is located at the Bureau of Indian Affairs’ National Business Center in Albuquerque, NM. This facility houses hundreds of Native American sacred trusts, which are most valuable and confidential. ADC has provided three security guards on the day shift and two at night, 24/7, to protect the records of the Native American Trust and screen visitors entering the facility. The effort requires building security support services that cover management, supervision, labor, training, equipment, licenses, permits, insurance, pre-employment screenings, reports and supplies necessary to provide building monitoring services. ADC personnel provide continuous, uninterrupted security support on a 24-hour, seven-days-a-week basis, including performing regular facility and perimeter patrols, screening all incoming staff and visitors to the facility, and preventing Native American trust records or other valuable property from being removed from the premises without proper authorization. ADC’s guards hold clearances based on background checks carried out by the Department of Homeland Security (DHS).